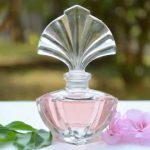 Best Body Soap in India – Looking for best body soap brands in India of 2016 and 2017? If yes then you are on the right portal. Skincare is very important. When you shop a face wash over your face and look after each and every little thing, then why not your body in particular. If we go by order, body soaps are frequently ignored. A good soap can help you get the exact magic for you. Get in touch with the best body soap for face in the Indian market recommended by dermatologist for a smoother skin. The market is over flooded with options which are endless. Even the commercials show the products in the high limelight. Soaps are a great way of cleansing the body which will help you strip off the dust, dirt, and grime with sweat. We have enlisted you the best body soap brands in Indian market recommended by dermatologists which is available for your skin. Whether you are looking body washes or cleansers, nothing stands best as a body soap. The easiness or usage and the convenience are unbeatable. 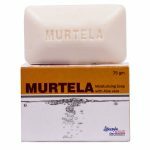 The best bathing soap for fairness in Indian Market is the brand, Murtela. It has great moisturizing agents with ingredients like Vitamin E, Tea Tree oil, Olive oil, Shea Butter, Aloe Vera and much more. 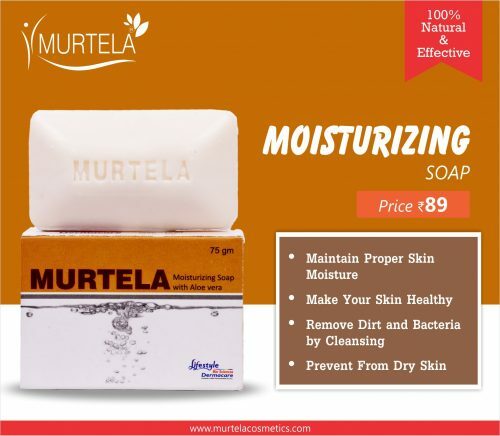 Murtela Soap is ideal for combination skin to dry skin type for both men and women. It is available for Rs 89. Also, this soap will help you achieve smoother and softer skin without stripping the moisture from the skin. If you have oily skin or dry skin then you can use this. Also, it is applicable for both men and women. The best range of soaps if you want to have the best bathing experience. The brand is known for best disinfecting and antibacterial products. The soap not only cleans the dirt and dust but also kills the bacteria and germs that are building on the body which is 10 times better than a regular soap. They have a medicine like smell just like the original tonic. You can buy it for a price at Rs 23 for 75gms. This is #1 on the list of the best Indian bath soap brands. 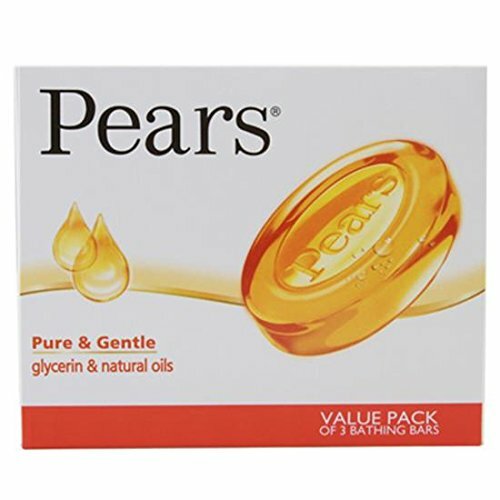 Ideal for oily skin type, Pears have a transparent honey like a bar. The brand success is a major credit to its presence of glycerin which makes it good for the dry to sensitive skin also. It does not clog pores or over dries the skin. It is available for Rs 32. 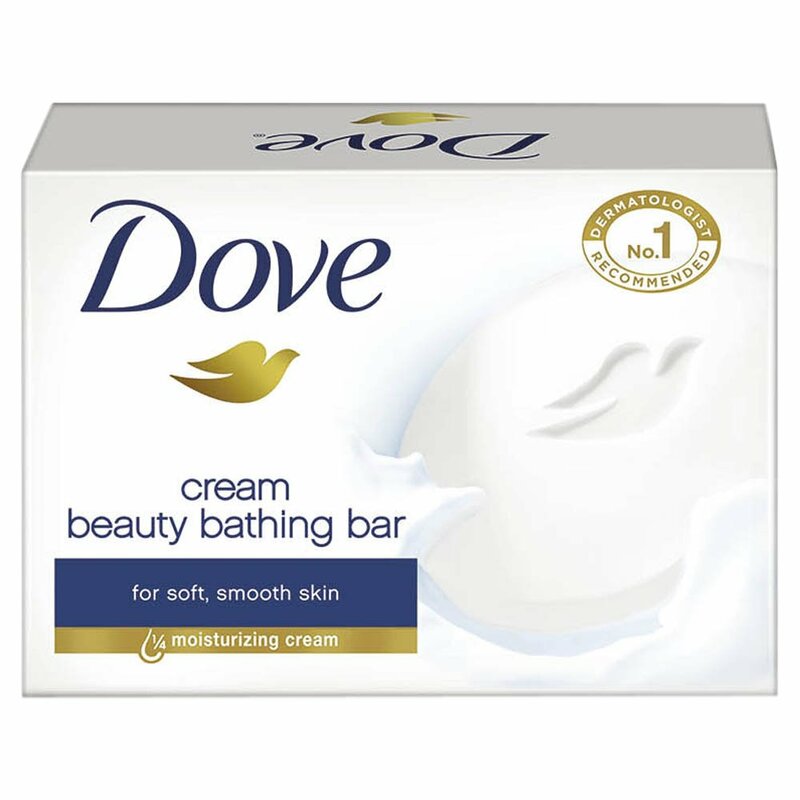 Dove brought this revolutionary bar which is known to contain 1/4th moisturizing milk or cream. it is ideal for dry skin conditions. It has an aromatic fragrance. Dove moisturizing soap controls breakout with making skin softer. It is the best soap brand for women who want the soft and glowing skin. It helps in providing the deep moisturization to the face as well as the other skin parts. Fully loaded with 18 herbs from the Ayurveda, Medimix is the best herbal body soap in the Indian market. The brand offers variants which have ingredients as luring as all. It helps you get a soft skin which is a pimple free without blocking the pores. So, if you want to go for the ayurvedic soap in India then you can choose this brand. No one can forget this famous brand which was one of the few brands to hit the stores back in the 90s. Lux has great variants available in the market. Every bar has a good fragrance to link with an attractive look. It is good for oily skin type. If you have dry skin it is best to opt for creamy variants like Creamy White. So, if you want to choose the best beauty soap in India then Lux beauty bar is one of the best brands. Indian brand which is a major household name, Nirma is widely known for its pink color bar and sweet fragrance. Not forgetting that ad of Sonali Bendre. The soap is affordable and easily available in the market. It is good for oily skin conditions. 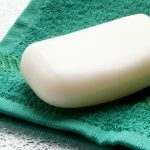 How To Choose The Correct Soap For Your Skin? Read the ingredients are the first main thing to do. Look for moisturizing agents no matter what skin type you own. Avoid the cleaners which label as Eye or deodorant soaps as they can strip off the natural oils. A mild cleaner should be your pick and be avoiding the harsh soaps is the best decision you can make. 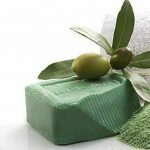 If you have oily skin soaps are also available for you which is best to go with mild ones. It becomes hard for the customers to choose the right product which suits their skin. 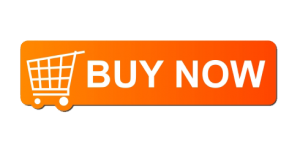 This is the reason that we have listed some of the top selling body soap brands in Indian market of 2016 and 2017 according to the user recommendation. Choose according to your skin type.